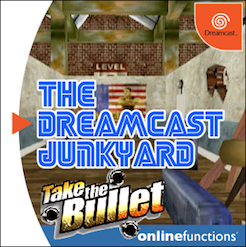 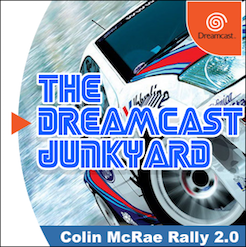 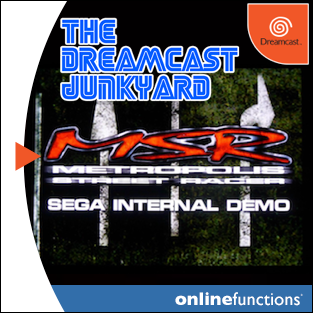 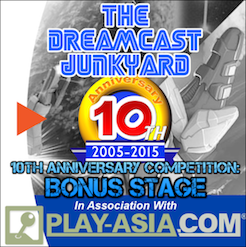 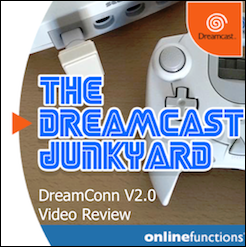 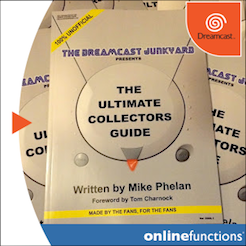 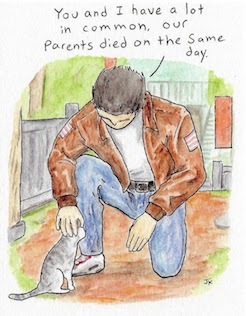 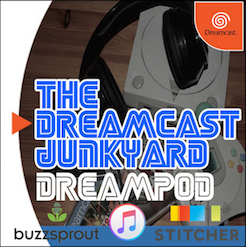 Just a very short infoburst of a post today: The Dreamcast Junkyard has yet another new URL - but this time it's www.thedreamcastjunkyard.co.uk! 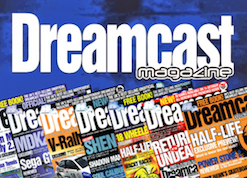 The old blogspot.com / .co.uk one will still redirect here but just thought I'd make you all aware of our shiny new address. 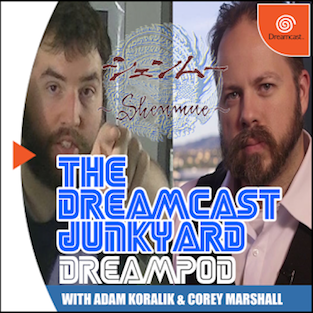 Now if only we can have GagaMan play Sturmwind already! 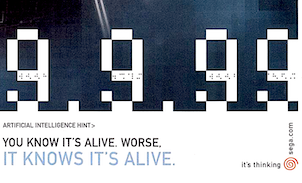 Dr. Bilal: been super duper busy with animation work, if the game had shown up even a week earlier I would have had time for it. 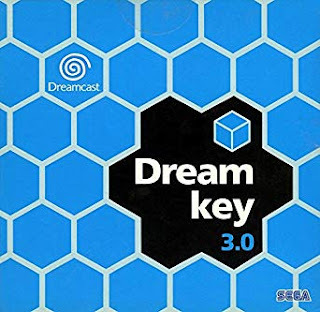 I haven't even had time to just casually play it yet, as I want to record my first go at it so it's been sitting on my shelf for ages. 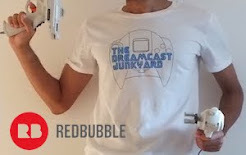 Would like to say I will have time for it in a couple weeks hopefully.